Providing sustainable solutions to educate and empower a strong community. New dorms are up and running, but we need a little more help to finish them. Interested? As we care about our students lives holistically we have nurse visits to test for Malaria, and check the kids health. After a year of transformation, we are happy to summarize our latest year of impact. 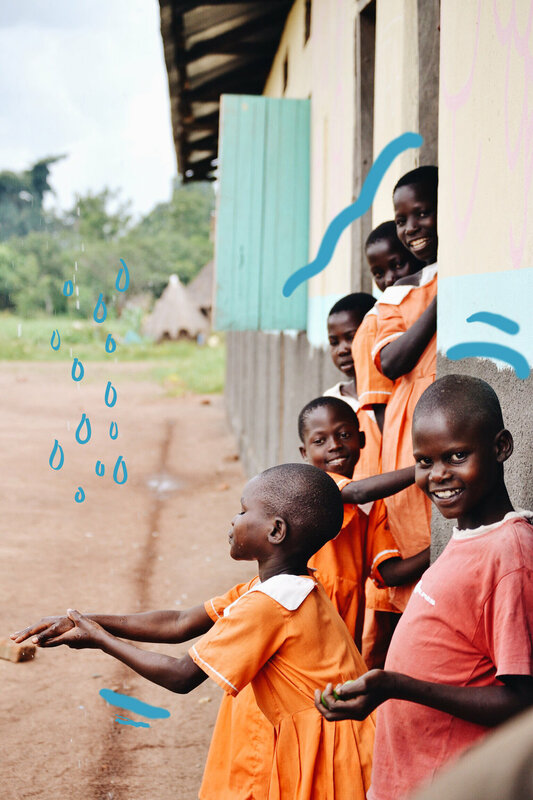 Our team on the ground in Uganda and behind the scenes in Washington are dedicated to making a difference – not only for the current children in Kotolo, but for future generations in Uganda. Learn more about the people supporting The Somero Project.